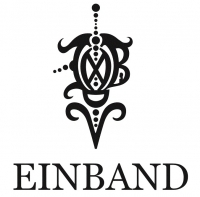 We are EINBAND, a Japanese original watch brand. 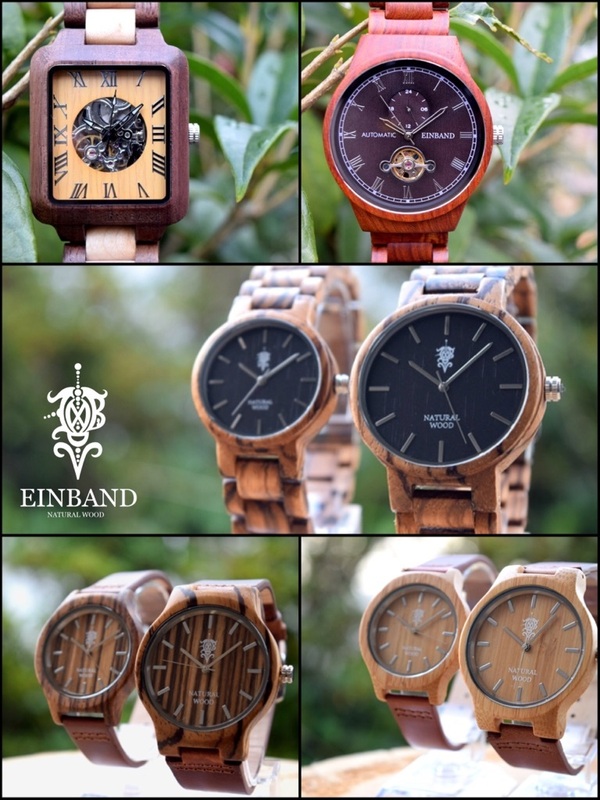 We design and produce watches made of wood. we are writing to let you know the news about the launch of our international wholesale service. Please feel free to contact us to place your order or with your questions. (Our reply may take a few days due to the translation process). Thank you for your time and interest in our unique products. We look forward to hearing from you!